Sugar beet: Candy for biogas plants! | EISA e.V. 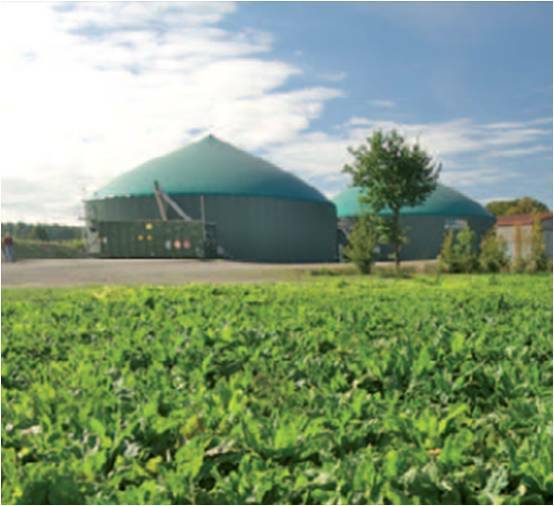 Sugar beet: Candy for biogas plants! 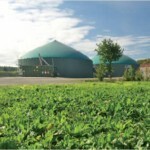 options for the biogas sector.